From the beach to the street. Converse transformed a laidback legend, the Chuck Taylor All Star canvas sneaker—giving the iconic silhouette summer appeal with a slip-on design. 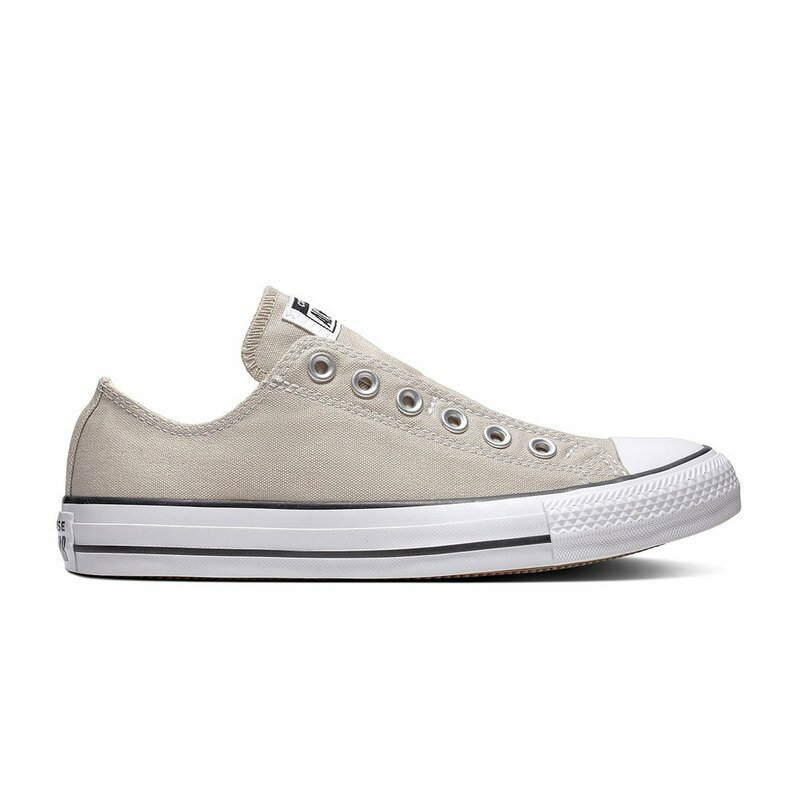 The Chuck Taylor All Star Slip has those classic features, plus seasonal appeal.